Have you ever run out of toilet paper when you’re on the john? I certainly have. It’s not a fun situation. So we created a (really pretty stupid) iPhone app as a play on this exact scenario. 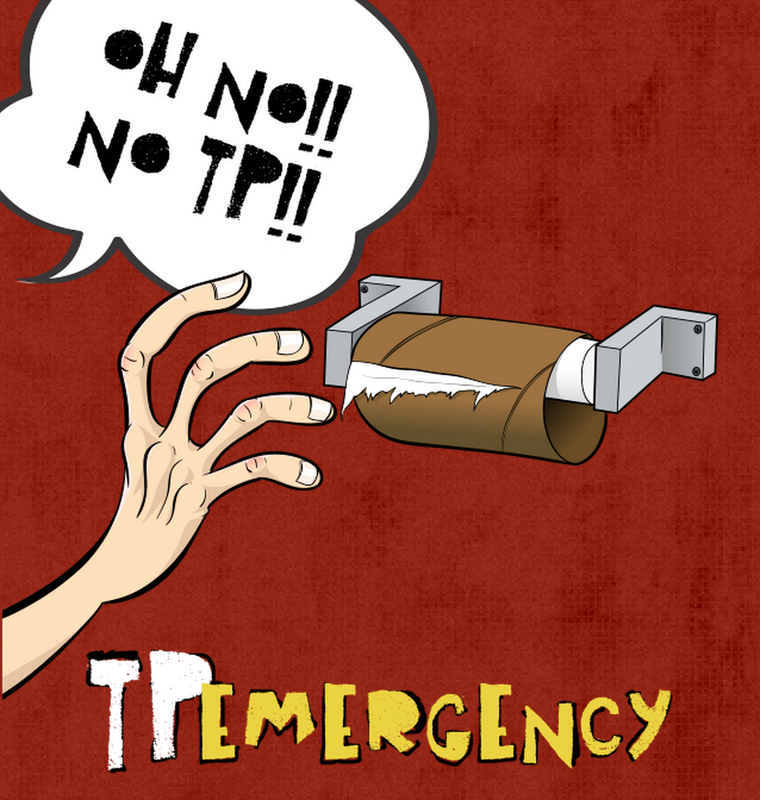 TP Emergency may be your best chance at getting helping you if you get in the precarious position of running out of toilet paper while on the can. We’ve all been there. And, yes, we thought of the app while on the can. With the app you can create an “emergency contact list” from your contacts on your iphone. When and if the time comes, just push the big red button and you’re friends will be beckoned via text message. Oh, and we can’t actually guarantee that someone will bring you a roll, so be wise, stock up on toilet paper.